A janitor’s job is widely considered as one of the most difficult in the world. A janitor that has to clean public restrooms all day needs all the protective gear and safety equipment they can get from the facility owner. Their uniform needs to be the basis for their protection against bacteria, pathogens, exposure, and hot/cold temperatures. Safe cleaning for a janitor may be a lot more heavy duty than most people consider. They are often charged with directly cleaning vomit and incidents of food poisoning or illness that happen in these public spaces. 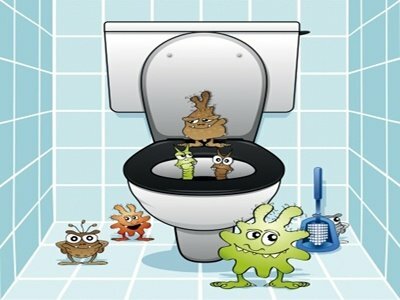 Direct contact with harmful germs is highly likely. That is why there is an art to safe cleaning for the janitor. OSHA recently fined a janitorial company $60,000 in safety violations because they were exposing their workers to multiple safety hazards at a nursing home. Training was a critical reason they were fined. 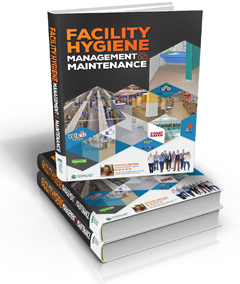 You, as a facility owner, need to consider instituting a janitorial safety training program so that they are fully educated on the risks of not wearing their uniforms and protective gear and not following company procedures correctly. Use protective clothing and equipment. You can see how the protective clothing and uniform work to consistently protect the janitor from all variables during their work day. When coupled with strong work practices like adequate safety training, team meetings, inspections, reviews, and communication, you can make sure that your janitorial staff are always well orientated in what you expect of them. When a spill, incident, illness, or disaster does strike, the safety and protection comes from knowing exactly which cleaning procedure to follow, step by step. By setting these policies, performing the necessary training, and providing your janitors with adequate uniforms and gear, they will always be out of harm’s way. 40% of janitorial injuries involve eye irritations or burns. 12% involve breathing in chemical fumes. 36% involve skin irritations or burns. Make sure that your janitorial closet in 100% in line with OSHA and their standards to keep your employees safe doing the toughest job in the world.